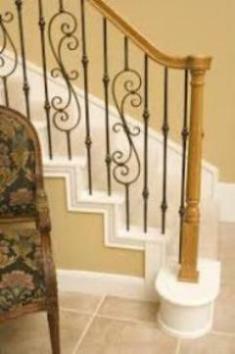 Balusters are the decorative vertical member of a balustrade system. 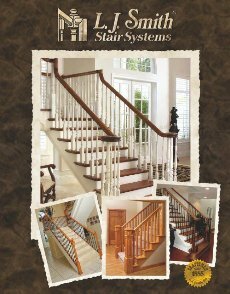 Within our 65 wood baluster styles, you will find the perfect design for your stairway. 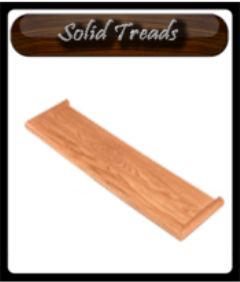 Choose from basic, fluted, beaded, twisted and octagonal designs in round and square sizes ranging from 1-1/8” to 1-3/4”. 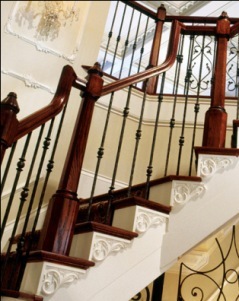 Our wood balusters are manufactured in 14 standard and custom wood species, and additional species can be quoted. 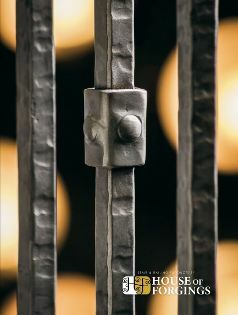 Click to view or download PDF catalog.